Dimensions 84.0 In. X 40.0 In. 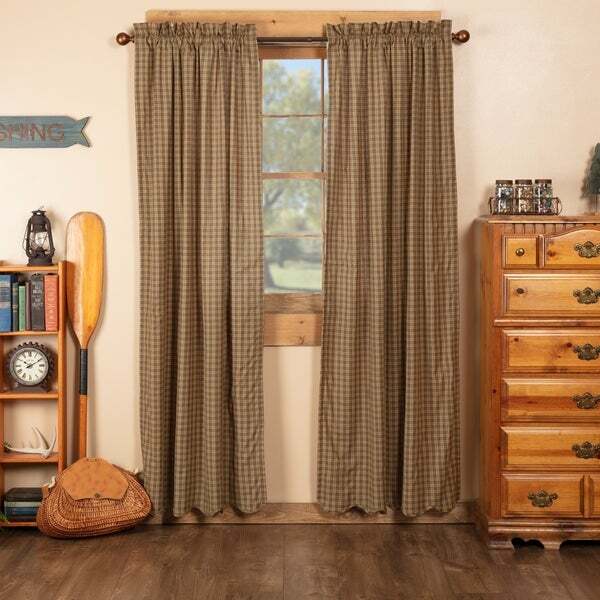 Sawyer Mill Lined Panel Set - 84" x 40"
Glennock Plaid Lined Curtain Panel Set of 2 - 84" x 40"